In this post I'll explain the difference between the two, and cover some other related types of meditation you might have come across. The beauty of meditation is that it's for all ages. It's useful to look at the scientific research because it can help us decide which type of meditation is best for our goals. For example: do you want to increase focus and sustained attention span? Or do you want to improve creativity, or problem solving? Mindfulness meditation is a common term you'll hear. 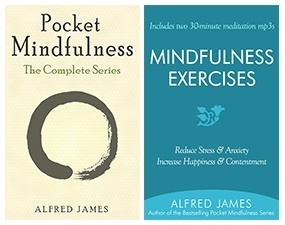 It is a unique blend of both focused attention and open monitoring meditations. 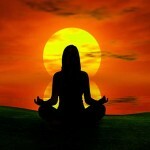 Techniques from both types of meditation are used to help remain aware but non-judgmental of whatever is experienced. 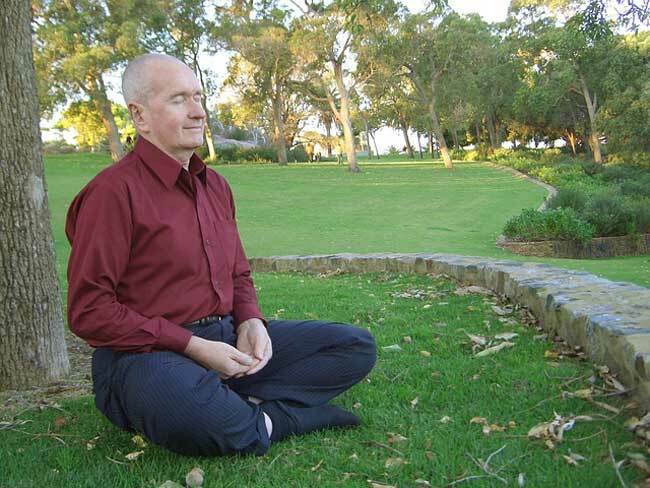 If you haven't read my Easy Meditation Guide I suggest doing that next. It also contains a brief summary of focused and open meditation but also provides practical steps on how to start meditating immediately. This is interesting. Is there any research to show that focused attention has an effect on ADHD? Overall, current empirical studies support the rationale for application of mindfulness to ADHD, show that mindfulness is a feasible and well-accepted intervention in ADHD samples, and provide promising preliminary support for its efficacy. However, more methodologically rigorous trials are needed, particularly larger randomized controlled trials and assessment of long-term effects with ecologically valid measures. 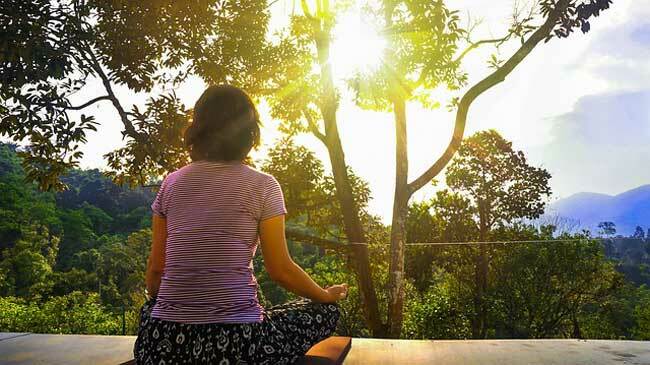 In addition to being a standalone treatment, mindfulness can be integrated with CBT for adults diagnosed with ADHD, which is an area that warrants future treatment development. We describe a particular mindfulness training program for ADHD in adulthood in an attempt to stimulate further interest and discussion among clinicians and researchers, and ultimately to provide patients with more effective treatment options.